Taking data, digesting it, recognizing patterns, predicting future behavior. This short yet complicated process is being applied to more and more industries – from medicine and agriculture to cyber-security. 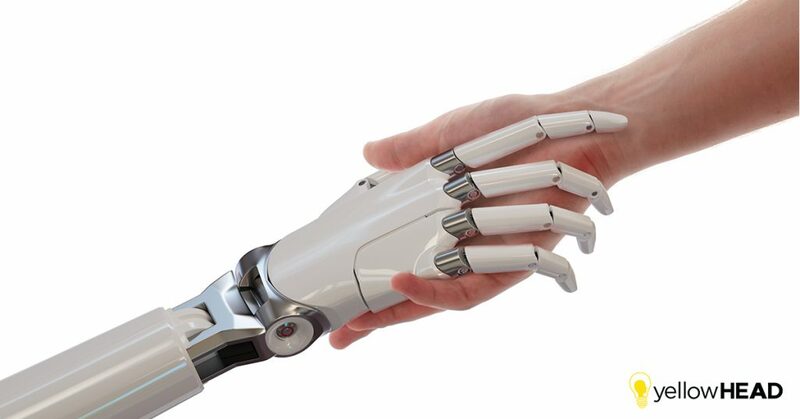 Now the amazing potential of AI and Machine Learning technology is being applied to the performance marketing domain. 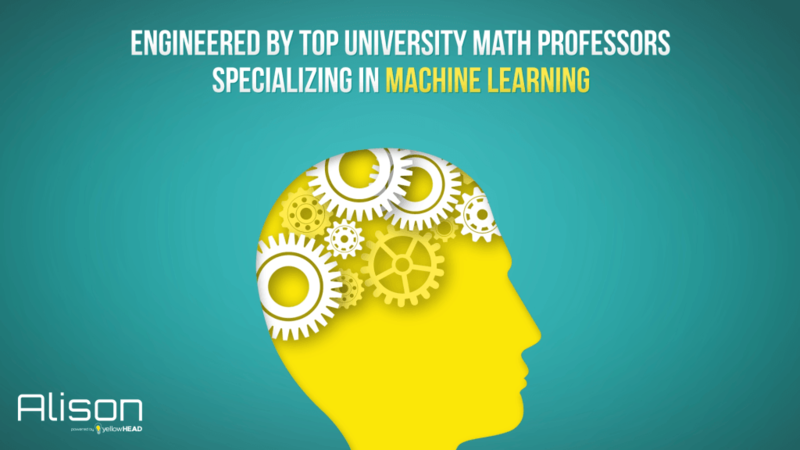 Here at yellowHEAD, we brought together top university Machine Learning experts and our own experienced analysts to address a main ad-tech industry goal: optimize campaigns to generate better results! Together, we made magic happen. 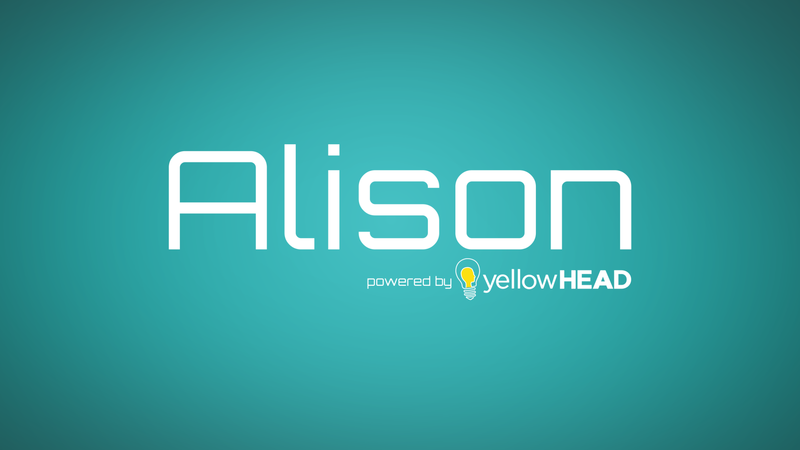 After months of hard work, engineering and diligent testing, we are proud to introduce Alison, yellowHEAD’s unique, machine learning technology that aids our campaign managers in delivering outstanding results for our clients in various industries. Campaign managers have to deal with many challenging tasks on a daily basis. Building an effective goal-driven strategy, performing advanced campaign optimization (still manually, in many cases), analyzing and making sense of massive amounts of data (but in reality, focusing mostly on 4 to 5 KPIs), keeping unsuccessful ads alive for too long – this is just a small taste. Enter Alison! She predicts ad campaign performance by examining over 70 parameters, identifying trends in real time and drawing actionable conclusions, thereby allowing our campaign managers to combat ad spend waste. Alison’s creation process was challenging and tedious. First, we had nothing. The results were a bit discouraging, but we didn’t give up. Instead, we stepped on the gas. More research and engineering support by top Israeli math professors in close collaboration with our marketing experts finally started to show positive results. We started seeing low accuracy predictions that were inspiring but not good enough. As Alison’s improvement continued, we got better predictions on the outliers (very bad and very good ads) which allow for relatively simple decisions, while composing a rather small percentage of ads. Then, we started finding more hints and gathered data that helped Alison determine how well an ad is going to perform in the future. Eventually, our BI specialists started running men vs. machine tests, raising the bar higher and higher until we were satisfied with Alison’s predictions and started using the technology for all of our clients’ activities. In the past, our campaign managers had to rely on years of experience and intuition when making decisions regarding their future actions (e.g. increasing the bid, changing the creative, etc.). Now Alison has come into play. No more guess work in performance results. This unique machine learning technology is powered by statistical modeling and machine learning, which contribute to identifying patterns and trends used to calculate the probability of a campaign’s success based on millions of historical and current data points. Alison enables our clients to analyze what happened, why it happened, what’s happening now and to predict what might happen in the future – all in real time. In addition, an intelligent subsystem constantly analyzes the accuracy of the results predicted and teaches itself how to improve based on previous experience. 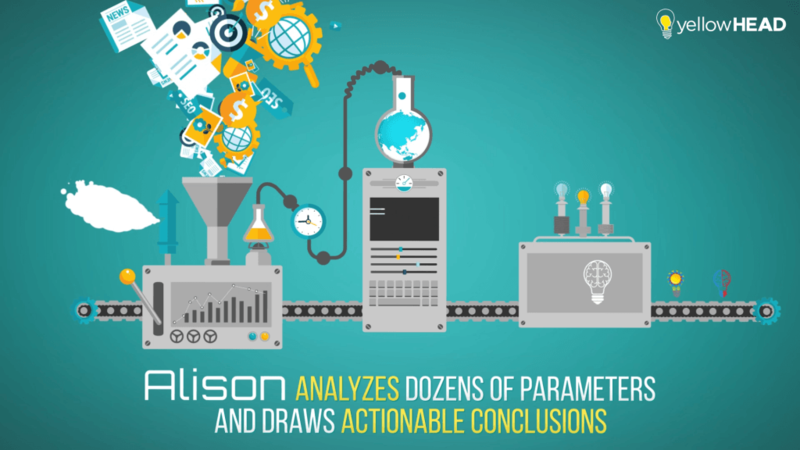 With Alison, our experts take actions to optimize campaigns based on predicted results across ad platforms. Just imagine what your life would be if you knew how your campaign was going to perform! Get in touch today and let us predict your revenue opportunities of tomorrow! See Alison featured on VentureBeat.